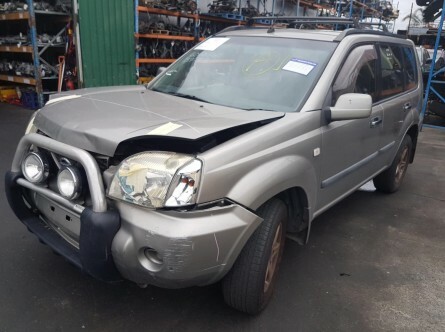 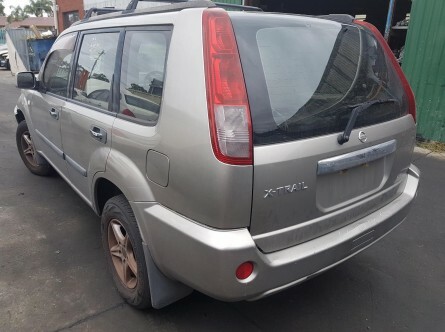 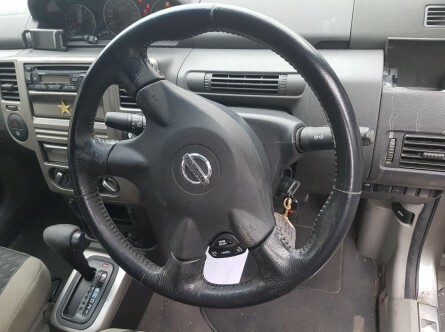 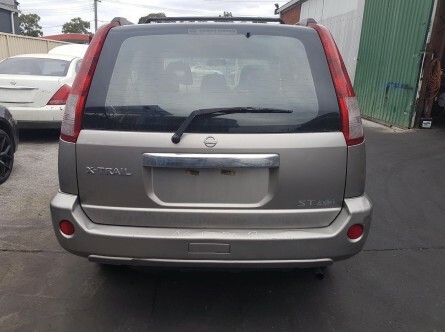 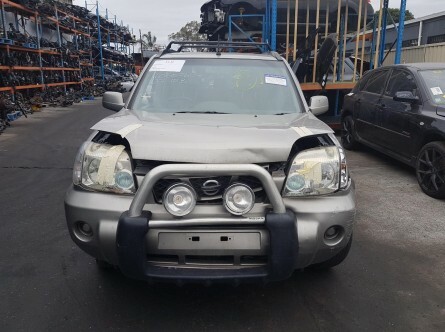 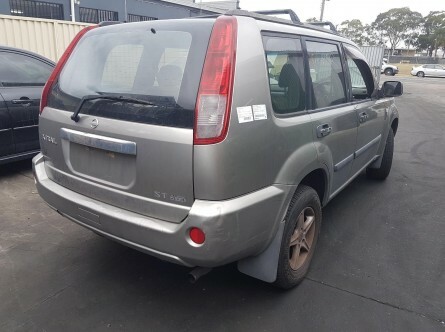 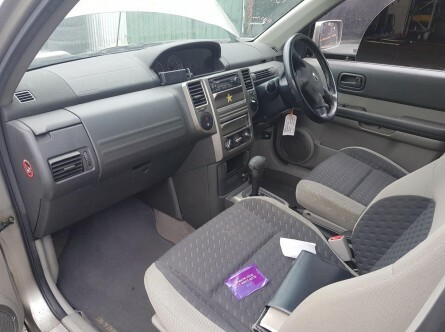 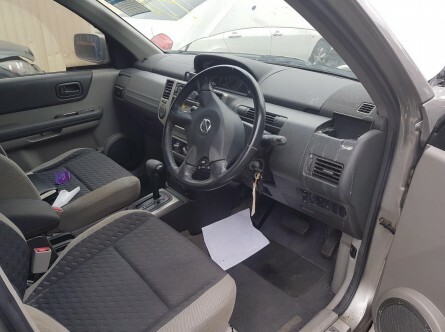 Nissan X-Trail T30 II ST 2005. 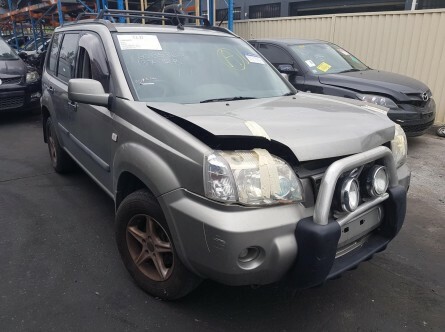 Here at General Japanese Spares we also do every jap car such as Lexus, Subaru, Honda, Mitsubishi, Toyota, Mazda, Nissan. 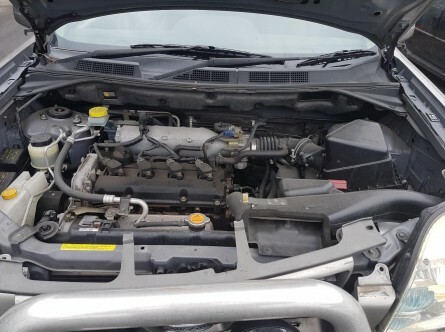 We supply and fit all types of engines and gear boxes with 3 months standard warranty on parts and labour. 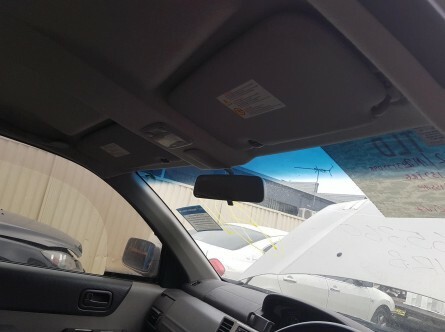 Feel free to call us Monday-Friday 8AM-5PM and Saturday half day 9AM-2PM working hours and one of our friendly staff will assist you with all your enquiries.